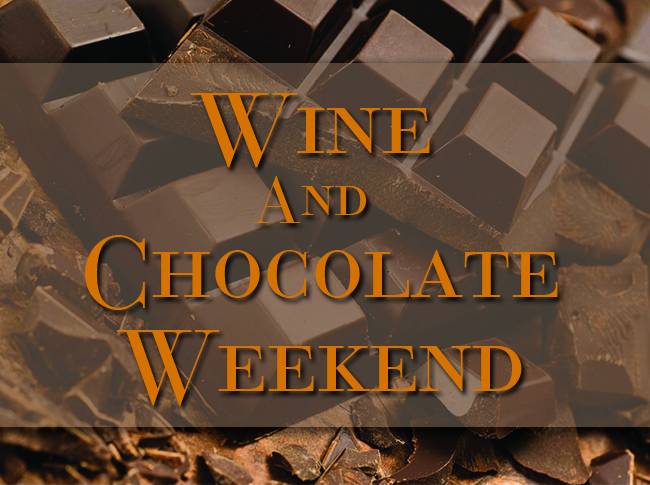 Feel the love this Valentine’s Day Weekend during the Garden State Wine Grower’s Wine and Chocolate Weekend. Each winery will be doing a little something special for the romantics out there.  At our winery enjoy a glass of wine and a chocolate pairing. In addition to our normal tasting list, we’ve prepared a flight of our wines to pair with Ecuadorian premium organic chocolates from 1892 Chocolates. We’ve also made a chocolate charcuterie board special for the weekend that is to die for! While love is in the air, it can also be in your glass with our release of our “Love Potion” on tap! A perennial favorite, our Love Potion is a sweet blend of Cayuga wine and Pomegranate juice that will make your Valentine’s Day even better. If you still need more chocolate in your life we have you covered with some red wine hot chocolate. That’s right! Hot chocolate meets wine and man is it good. We’ll even have some toasty outdoor fire pits rolling for you and your date to cuddle up around, if you’re feeling so bold while the sound of John Rossi on acoustic guitar sets the mood for you and your special someone. If you’re hungry grab a platter from us or some awesome grub from the Dump n’ Roll food truck that will be here all weekend long. Admission to this event is free. Our Standard wine tasting will be available at $6 for 8 tastes. Chocolate and wine pairing is $8 per person. There might not be a true language of love, but wine and chocolate are probably as close as it gets! So enjoy some wine, have some delicious chocolate, enjoy some tunes and indulge in all that New Jersey has to offer.